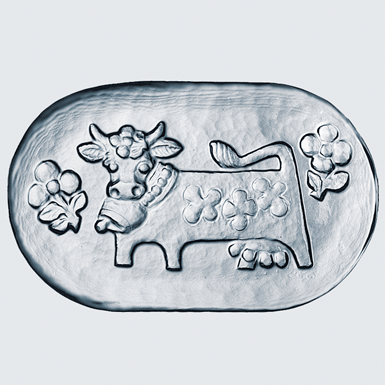 The OLMA series with the friendly cow was designed by Willy Steinlin from St. Gallen. Pure Swissness! The butter dish: The winner!